At Refine Health Studio, we offer a full range of Chinese massage, relaxing full body massage and Swedish massage. We also offer 15 minute or 20 minute mini massages. 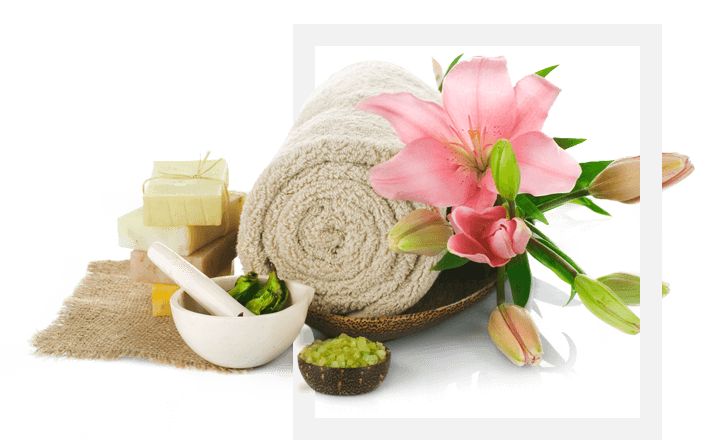 Our team of Asian masseuses are changed frequently, every one to two weeks, and are fully trained in authentic Chinese massage styles.